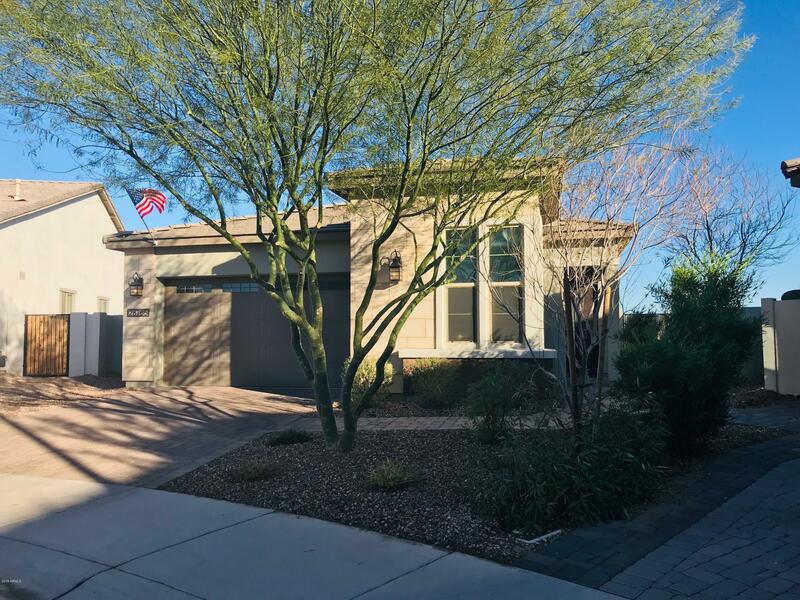 All VISTANCIA homes currently listed for sale in Peoria as of 04/23/2019 are shown below. You can change the search criteria at any time by pressing the 'Change Search' button below. "Absolutely exquisite TW Lewis basement home situated on a 11,000+ sq. ft lot within a private gated community! The beautiful exterior boasts a private courtyard with a fireplace and a lovely fountain. The upgrades in this home are beyond compare! Gorgeous staggered cabinetry, granite countertops, pantry, stainless steel appliances, 6-burner gas range w/hood, huge island with sink, stunning light fixtures, custom backsplash and lighting combine to design this perfect chef's kitchen. The family ro"
"You will fall in love with this charming, single story home that you can begin your own storybook tale, This 3 bedroom 2 1/2 bath home with 2 car garage plus golf cart garage or additional storage area AND and RV Gate will give you plenty of space to live with over 1900 generous square feet to comfortably reside in under roof and a beautiful cul-de-sac lot that is nearly a fifth of an acre. The rear yard can become your own farmer's market with a mulberry, Anna apple, Desert Gold Peach, Black "
"Well-maintained single story, 3 bedroom + office/den home on large corner lot close to schools, parks, shopping and restaurants in VIstancia. Greenbelt on one side; neighbor on the other. Enjoy fresh air on the front porch. Bright, clean interior with neutral paint inside & out. Great Room floor-plan with tile flooring, plantation shutters through-out and natural lighting. 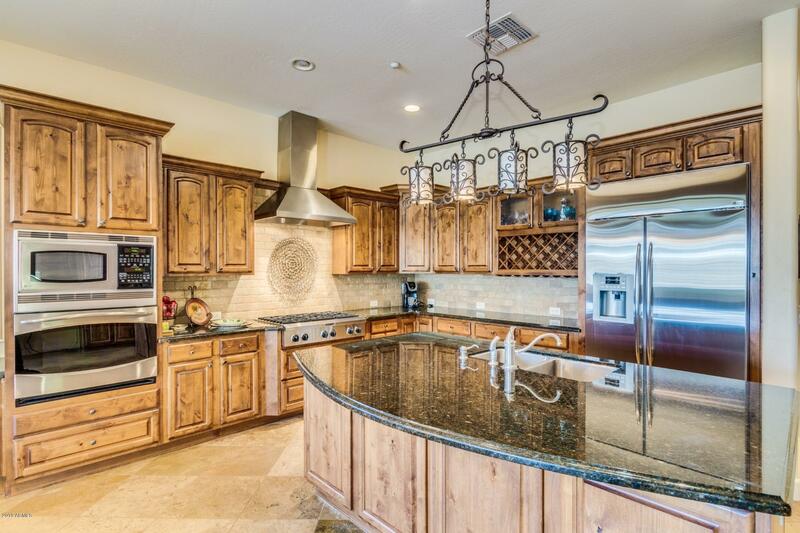 Open-concept kitchen with upgraded cabinets, and an island/breakfast bar. Huge master retreat with sitting area, wood floo"